Licensing | Boring to Brilliant! We are open to considering to license this information for other purposes or to translate to other languages to provide even greater value. 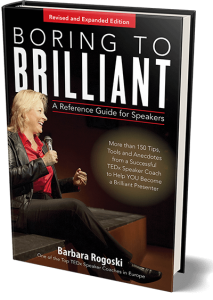 Please send a message through the ‘Contact’ page or to contact@boringtobrilliantspeaker.com to explore the possibilities.